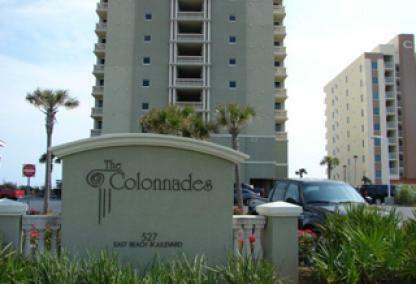 Gulf Shores condos for sale typically range from 1BR's to 3BR's, but there's a handful of four bedroom condos in Gulf Shores; some are regular 4BR's and some are penthouses. 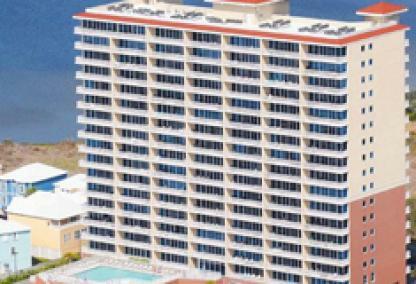 The Beach Club, Lighthouse and Colonnades offer four bedroom Gulf Shores condos for sale that sit on the Gulf of Mexico and Mustique sits on Little Lagoon offering owners and guests access to boat slips. 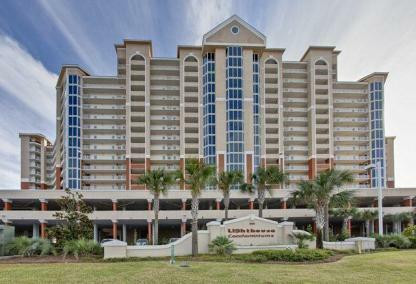 Our condo pages with current listings also feature aerial imagery, floor plans, interactive Google maps with Street View and Bird's Eye View helping users to gain unprecedented views of the condos and surrounding areas in Gulf Shores. 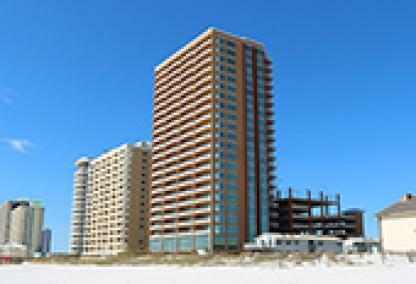 We've published financial info, like rental revenue for every condo in Gulf Shores and helpful real estate info, like recently SOLD Gulf Shores condos that sort by most recently closed, low and high prices. 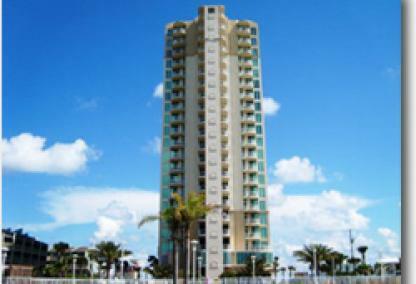 For those looking strictly for investment purposes, find cash flow info and links to our condo rental supplementation info and how we help our clients to maximize their investment's revenue potential. 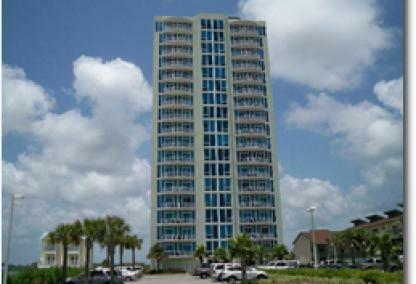 Looking for other floor plans and Gulf Shores condos for sale? 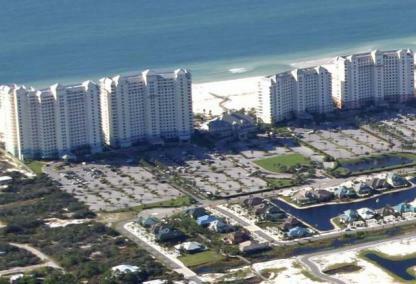 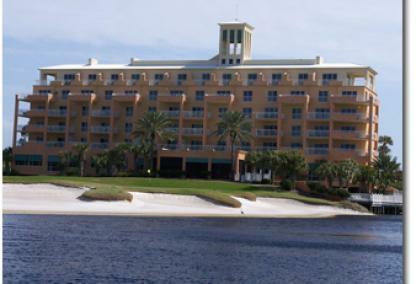 View 1BR Gulf Shores condos for sale, 2BR Gulf Shores condos for sale or 3BR Gulf Shores condos for sale.